S: The adjustable cargo shelf of the Cargo Management System and four cargo floor tie-downs makes it more convenient to organize what you carry in the rear. SE: Relish the feel of leather around the shift knob and the steering wheel that features audio and cruise controls. 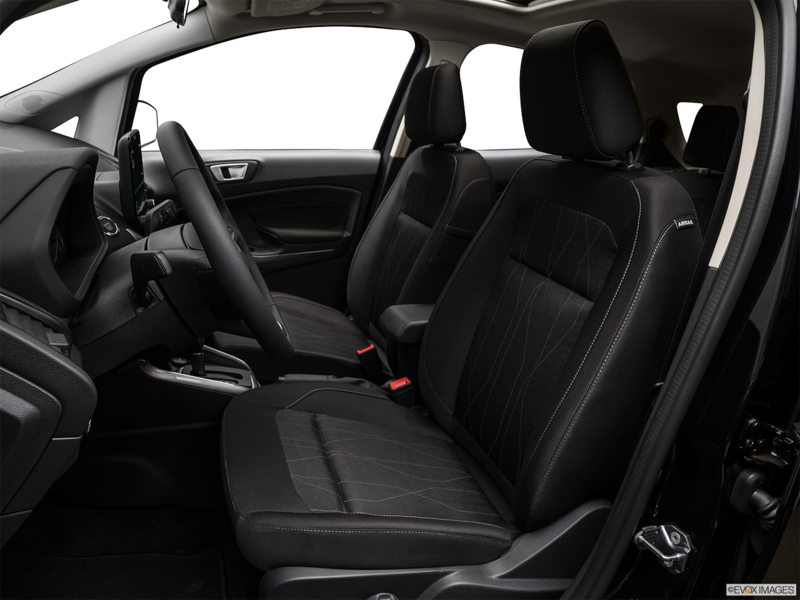 Titanium: To keep you warm on winter days, heat is built into the steering wheel and the leather-trimmed front bucket seats. SES: The AM/FM stereo is capable of playing MP3 files to surround you with music from seven speakers. Revise your daily drive with the smarts of the 2019 Ford EcoSport. Auto Start-Stop Technology pushes the 1.0-liter EcoBoost to better fuel efficiency, and an available 2.0-liter Twin-independent Variable Cam Timing impresses with more power from turbo-charging and direct injection. Confidently hand over the keys to your young driver. Ford MyKey® encourages them to drive more responsibly when you set limits on speed and demand safety belt use. The available Blind Spot Information System tells you if a car has entered your blind zone. When you back up, Cross-Traffic Alert warns you of any vehicles approaching your path from up to 15 yards away. 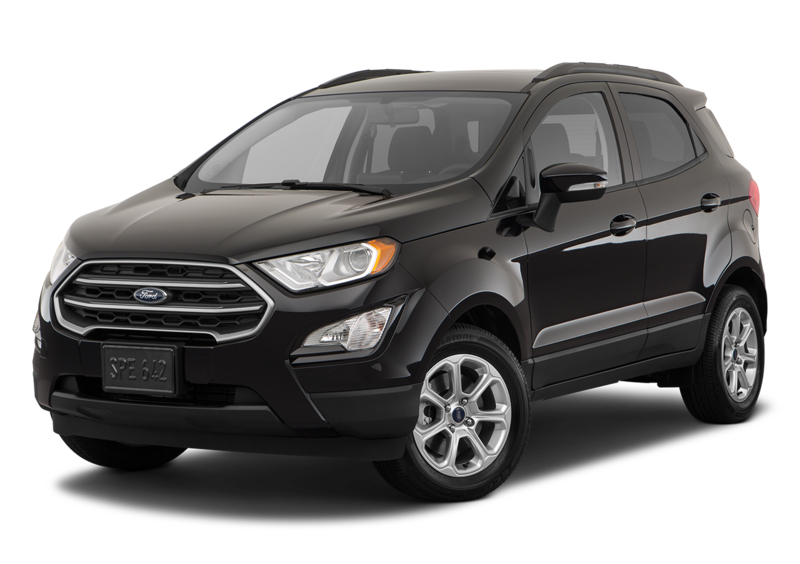 Do you need a compact SUV to take you around South Bend and Michigan City, IN? 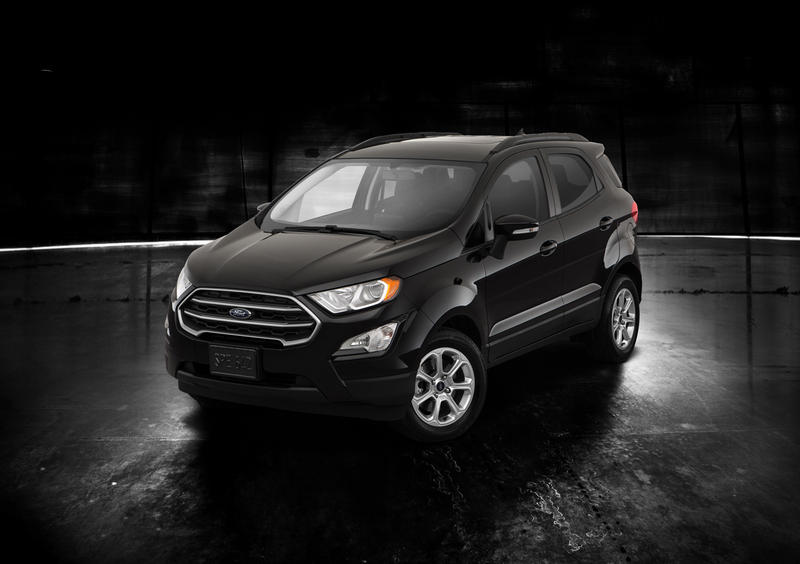 Then visit La Porte Ford where you can test drive the 2019 Ford EcoSport today. 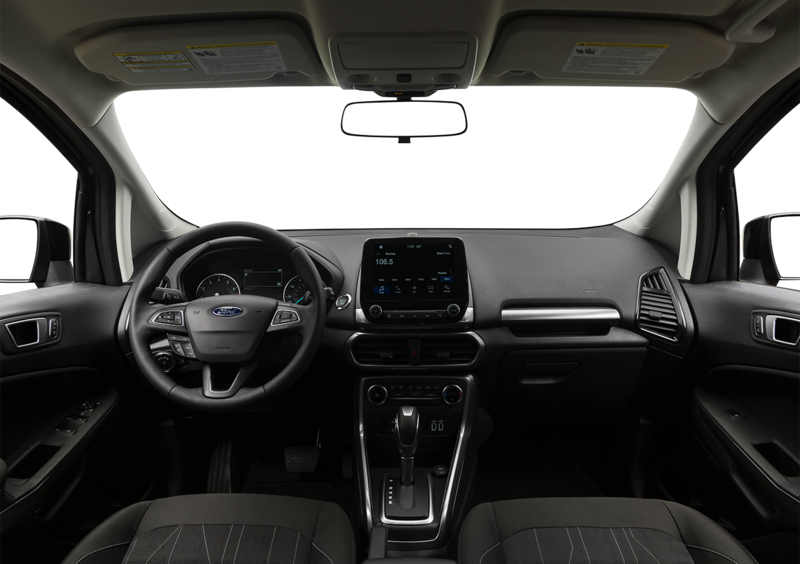 The 2019 Ford EcoSport increases your entertainment options with a six-month trial of SiriusXM® Satellite Radio, which gives you over 150 channels of the latest news, pro sports, and commercial-free music. The five-year subscription to SiriusXM Traffic and Travel Link® gives you access to fuel prices, sports scores, traffic, and weather. Adding more fun to loading the rear of the 2019 Ford EcoSport is an original rear swing gate that includes a hideaway latch. The available power moonroof opens up with the push of a button so you can feel the wind in your face. You can also adjust the sunshade to minimize glare.